Diabetes is not simply a numbers game. One can’t just monitor blood sugar to feel healthy every day. It’s important to be aware of how diabetes affects each organ in your body and especially how it can damage your vision. Diabetic retinopathy is a leading cause of blindness among adults. It causes changes in the blood vessels in the eyes and affects the circulatory system of the retina. Blood vessels may swell and leak fluid. Abnormal blood vessels may grow on the retina’s surface. The retina is at the back of the eye. Sight is processed when light is reflected off of the retina. In retinopathy both eyes are usually affected and unfortunately one might lose sight in both eyes. Cataracts can develop in earlier on in the life of a person with diabetes, causing the lens of the eye to cloud. Increased pressure of fluid in the eye is known as glaucoma and this can also cause damage to the optical nerves and lead to loss of vision. One type of vision loss is macular edema. The macula is the part of the eye where vision is refined and made sharp. Fluid leaks into the center of the macula which swells and your vision is blurred. Edema (swelling) occurs as retinopathy becomes more progressive. Proliferative retinopathy is the most advanced stage of retinopathy. It occurs when abnormal, fragile blood vessels develop and leak blood into the pupil which blurs vision. Every person with diabetes is at risk for retinopathy. It’s important that once or twice a year, per doctor’s instructions, you have a comprehensive eye exam where the doctor will dilate your pupils and does a thorough exam of each part of the eye. The American Optometric Association www.aoa.org/patients-and-public/eye-and…/diabetic-retinopathy states that people with all types of diabetes are at risk for retinopathy, especially if a person has had the condition for many years and if the condition is not properly managed. Also, these three factors increase the risk of retinopathy. 1. Pregnancy brings added stress to the body with more weight and increased fluid retention. It’s crucial that pregnant women have a doctor monitor their eyes for swollen blood vessels. 2. Research has shown that African Americans and Latinos have a higher risk to develop diabetic retinopathy than Caucasians with diabetes. 3. It’s important to monitor cholesterol and blood pressure levels. High numbers of these levels along with a high blood sugar number equals multiple problems with the eyes. As always the most crucial element in controlling diabetes is monitoring your blood sugar. This is where Dario helps you. 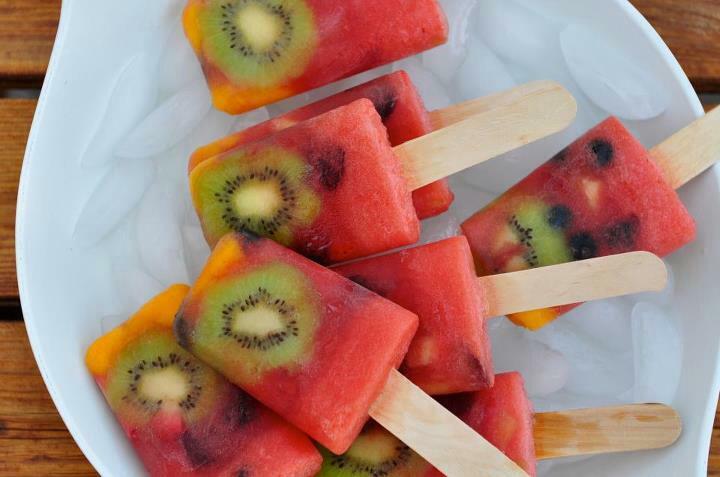 It’s crucial to excuse yourself from all of your obligations and make time to monitor your sugars. 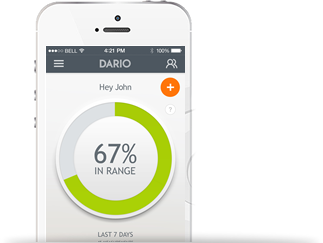 Dario is the most important tool in managing diabetes. 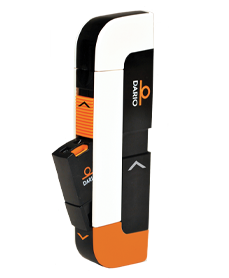 The Dario device tracks your numbers so you won’t need to remember to take a memo book and pen wherever you go. It also uploads your information to a cloud platform so that a caregiver in another location can check your records and advise you on adjusting insulin levels if necessary. Please see mydario.ca for more information. When you monitor your health properly you will look and feel great and you’ll be able to see clearly. Take Dario with you and you’ll appreciate the colors of the sunset knowing that you are monitoring your blood sugar and insulin levels with the most accurate device on the market.